The necklace is made from Sterling Silver 925 and features spring-ring clasp closure for secure fit. 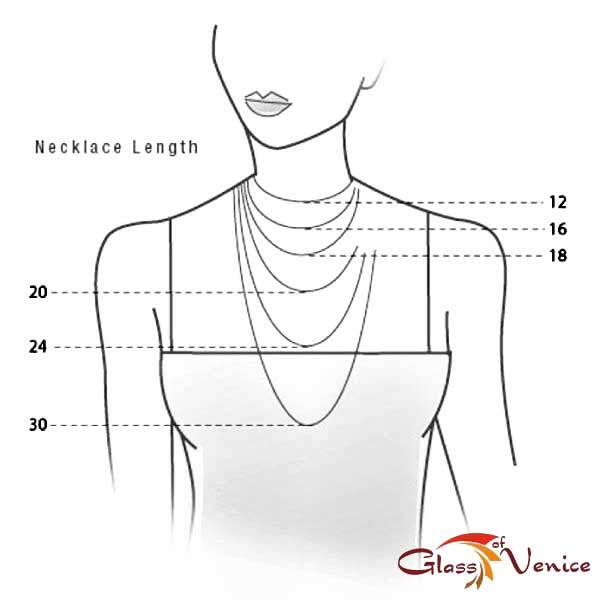 Length of the necklace is 18 inches, each link measures 1.4 mm in length. Made in India using high quality industry-leading Italian and German equipment. would have liked a longer one. Pretty. very fine chain. I love all the items that I purchased. Thanks! 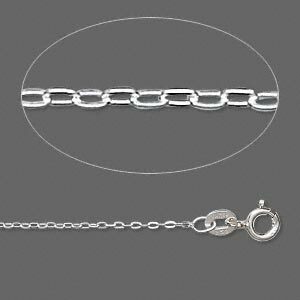 Very nice silver chain to go with the pendants.